The burning of fossil fuels and emission of greenhouse gasses critically impacts the global environment. By utilizing better techniques and process, businesses can aid in the journey to an economic, sustainable, and environmentally-friendly future for generations to come. Business Models for Renewable Energy Initiatives: Emerging Research and Opportunities is an essential reference source for the latest scholarly perspectives on present and future business models in the renewable energy sector. 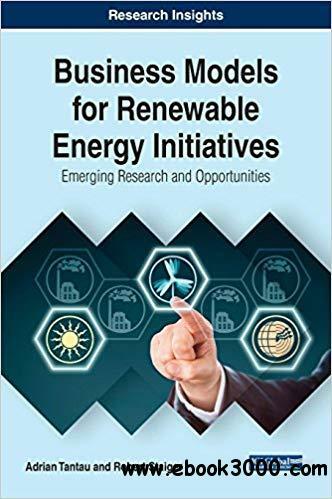 Featuring coverage on a range of perspectives and topics such as techno-economics, decentralized power systems, and risk assessment, this book is designed for academicians, students, and researchers seeking current scholarly research on green business opportunities for renewable energy.